DOES EVERYONE STARE THAT WAY AT YOU? 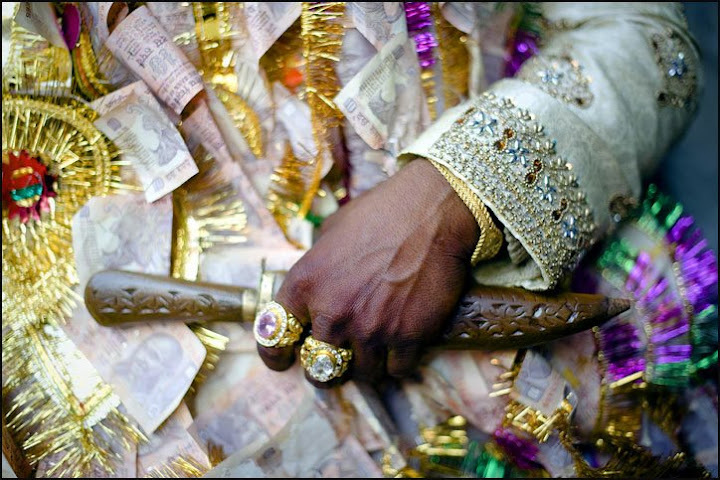 India is kind of an odd place some times. It's beautiful, weird, smelly, and humid. One thing I keep noticing is every time i look up or turn around someone is staring at me. I know I'm funny, charming, and handsome but com on. Is it because I'm bald? I usually smile and wave. No one ever waves back. When I looked up from glancing down at my map while sitting in traffic last night I looked to my left to see my friend here just staring. Traffic really backs up here some times so I smiled, wave, nothing. I glanced down at the map again, looked back up, still staring, smile and wave again. Nothing. This goes on for ten minutes. I'm a little embarrassed to say it took that long to before I sheepishly capture the moment. He actually looked shocked when I took his picture. I couldn't sleep this morning so I decided to get some tea and try to relax my way into my third day in India. I strolled up the road and got talked into having banana lassi and going to a wedding instead. All this before 8AM. And before having my coffee.I miss good coffee. My current neighborhood is a backpacker's heaven, but that is one thing that is lacking around here. Plenty of patchouli incense but no good coffee. It's been strange my first couple of days here in India. Sleep has been difficult and it's weird not having a network of hundreds of like minded friends to fall back on. At least getting good light and wedding invitations. 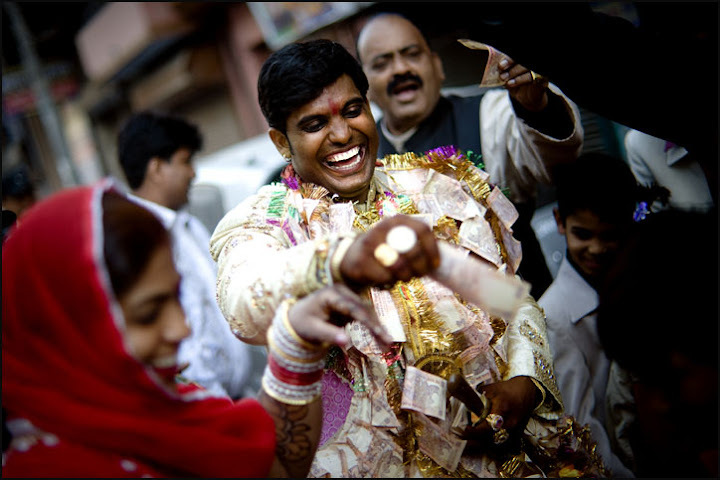 The groom hands out money to people dancing at his wedding. I wish I could pull off looking this stylish. 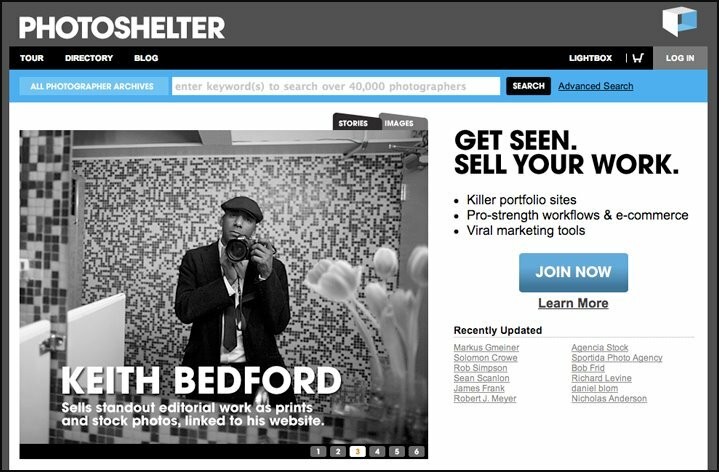 I am now one of the featured photographers on the Photoshelter home page. For those of you that don't know Photoshelter is the best thing since sliced bread as far as the photographer is concerned. It is in simplistic terms and online archive for images. They offer as safe home for my images that not only allows me to store them securely but also sell and distribute not only prints but to push my stuff to editors and art buyers. This post in not only shameless self promotion for myself but for those guys as well. Allen, Grover, Burf, Tom, Marc and the rest of the team have not only made my life easier, but they have been dear friends not only to me but to the rest of the photo community. Thanks for everything guys. I spent the better part of 2007 and 2008 covering the election(I know. Broken record). I am going through my archive and cleaning up my hard drives to make room for new stuff and backing up the old. I came across this and a few other pics I liked that did not make it to the stumping grounds site or into print. Easy to overlook this since I barely remembered Mitt Romney running for president. 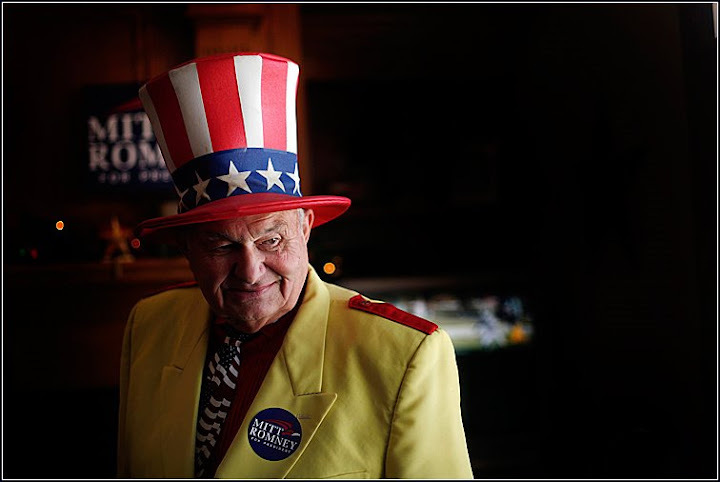 Supporter Oscar Poole listens as U.S. Republican presidential candidate and former Massachusetts Governor Mitt Romney speaks during a campaign stop in West Des Moines, Iowa January 1, 2008. I told myself I was going to get better at making portraits this year. To that effect I spent a little time working on that today. Harajiku is a fun little neighborhood in Tokyo populated by some of the coolest and uniquely fashionable people you will ever see. I spent the day there milling about and enjoying the light. I found a few people to let me shoot portraits of them. 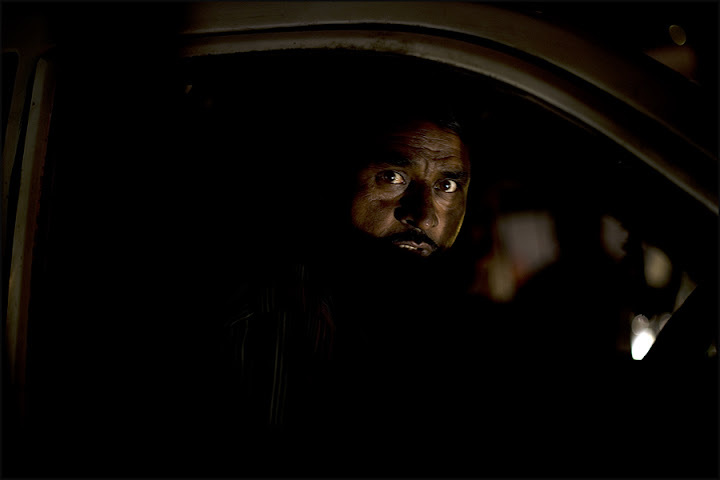 I'm going to stick with this diptych set of portraits for a while and see what shakes out. I really like Hirajiku. It's definitely something I'll have to shoot more of the next time I'm here. It's been a fun month that is finally drawing to a close. I have my first couple of stories planned and an assignment for when I get of the plane in India. No rest for the weary. I finally turned the monochrome setting off of my D700's today. My mood is improved as I am ending my time here with a good assignment. I thought of my time with the Trenton Times today and remembered the Fujicolor 800 we used to use for everything no matter what the light conditions. Funny where your mind drifts. Shopping for a suit during lunch.